Asia Satellite Telecommunications Company Limited (AsiaSat – SEHK: 1135) announces their collaboration with KBZ Gateway Company Limited (KBZ) to explore business opportunities for providing OTT (Over-the-Top) via Satellite video service in Myanmar. The OTT via Satellite video service is a solution to help broadcasters and content providers reach their audiences instantly and cost effectively. The service aims to make content more available across platforms, whether it is for bringing content seamlessly to separated and rural areas via village Wi-Fi or for connectivity on the move, such as for cruise ships, planes and trains. KBZ is a licensed VSAT operator in Myanmar, for the provision of, including but not limited to, internet broadband access via satellite. KBZ’s Chief Technology Officer and Head of Business, Virender Singh said that continuous innovation and excellence in service has been their motto from day one. This will help them bring OTT services to the remote regions of Myanmar and their customers will be able to enjoy content on any device via any platform of their choice. 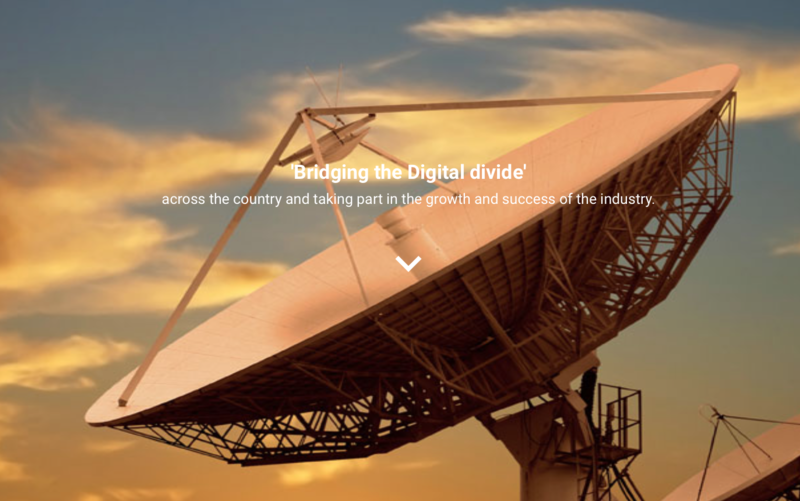 KBZ's close partnership with AsiaSat has helped them achieve a superior service quality in the VSAT space and they hope to bring even faster and better connectivity experience to remote and rural Myanmar. AsiaSat’s Chief Commercial Officer, Barrie Woolston added that innovation continues to push AsiaSat forward, and they are keen to explore new and dynamic ways for people to enjoy services that otherwise could not be possible due to geographical restrictions. They are excited to extend their partnership with KBZ beyond the traditional VSAT service to launch for Myanmar video service, and in the near future, deliver the service for wider communities across the Asia-Pacific.